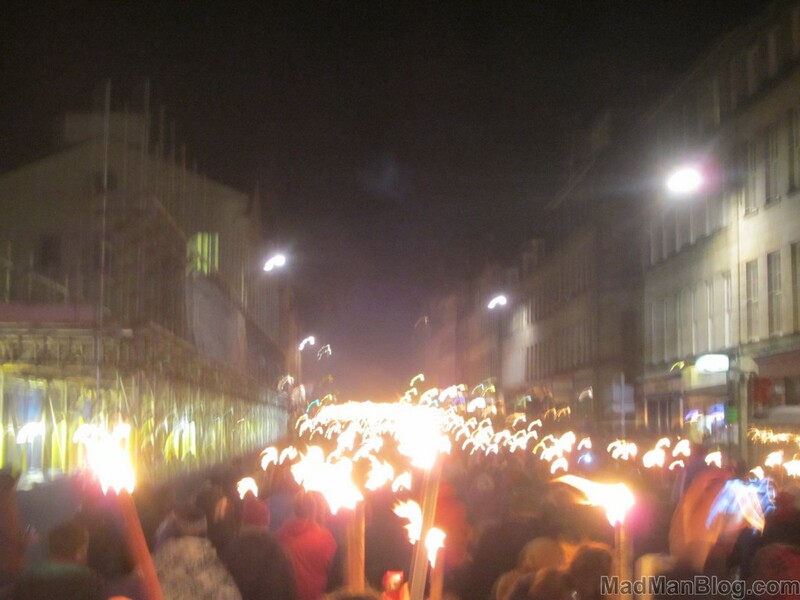 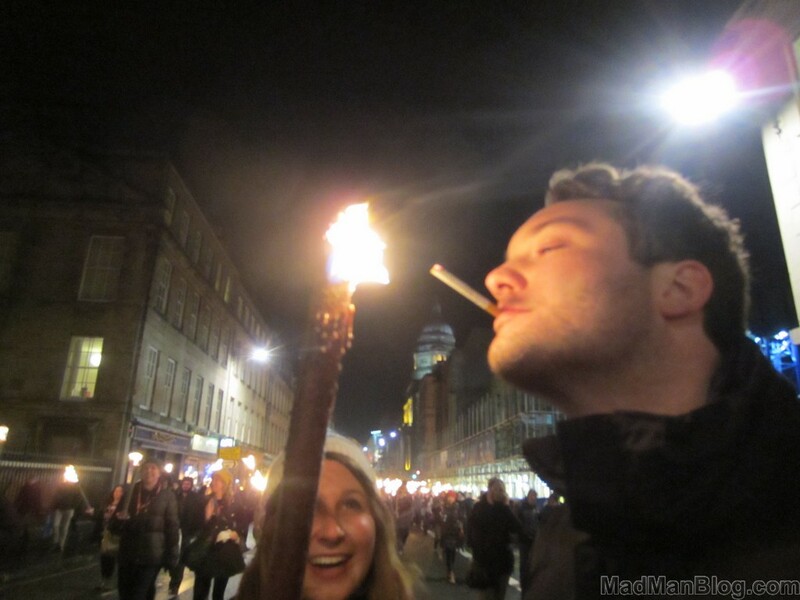 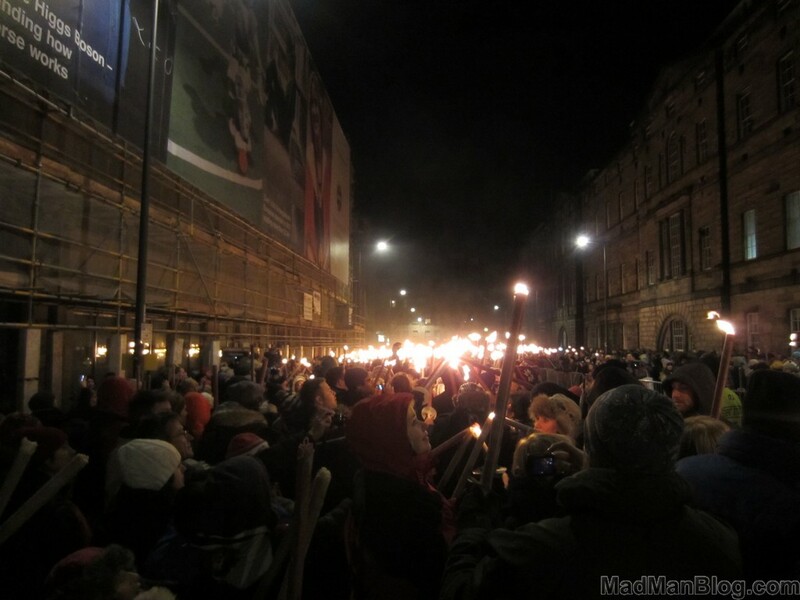 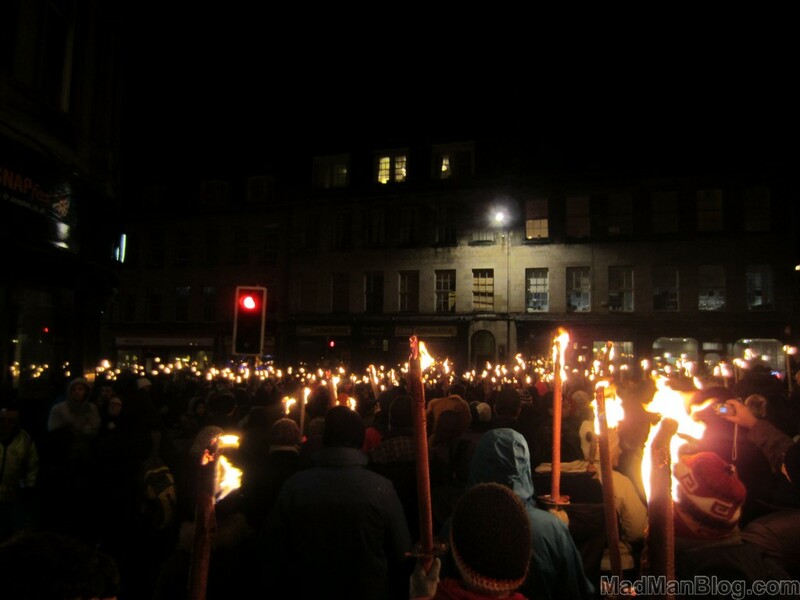 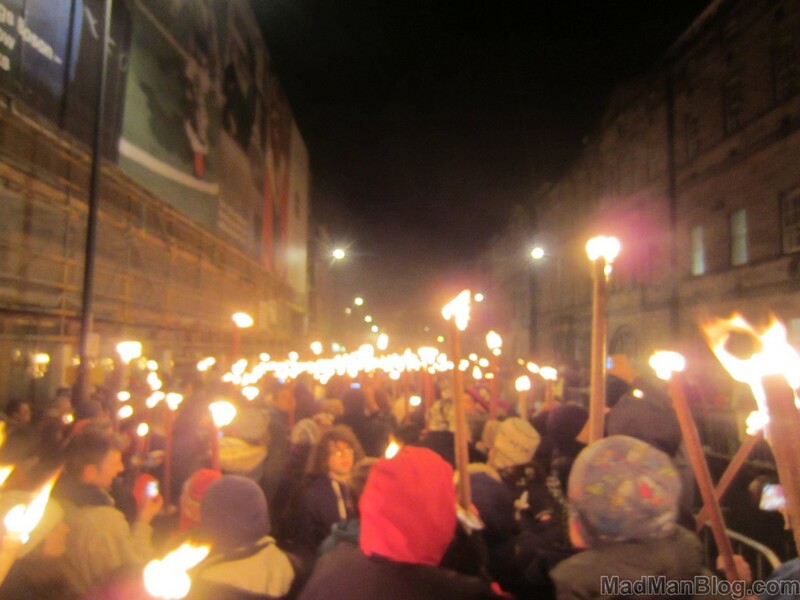 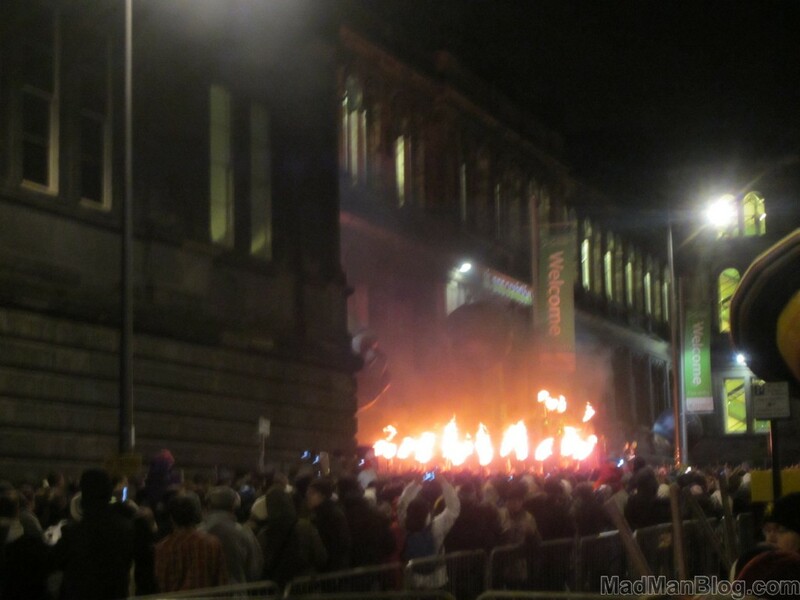 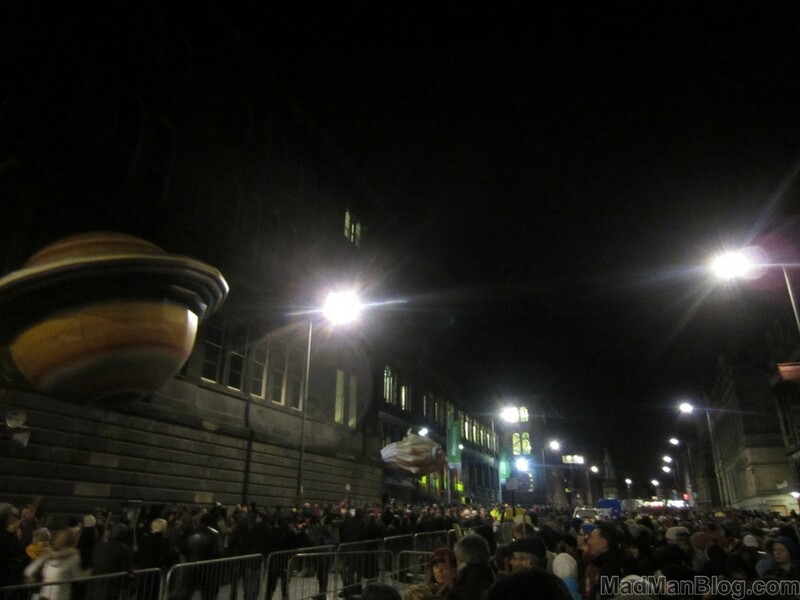 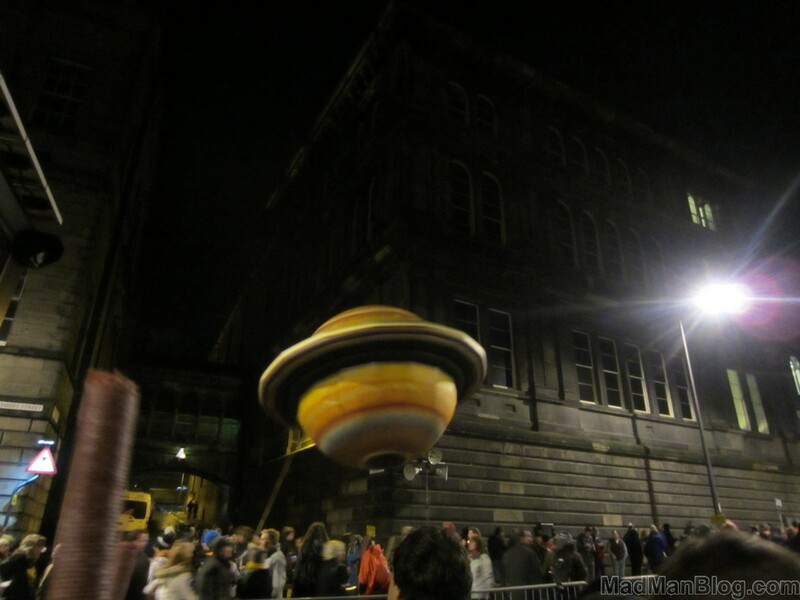 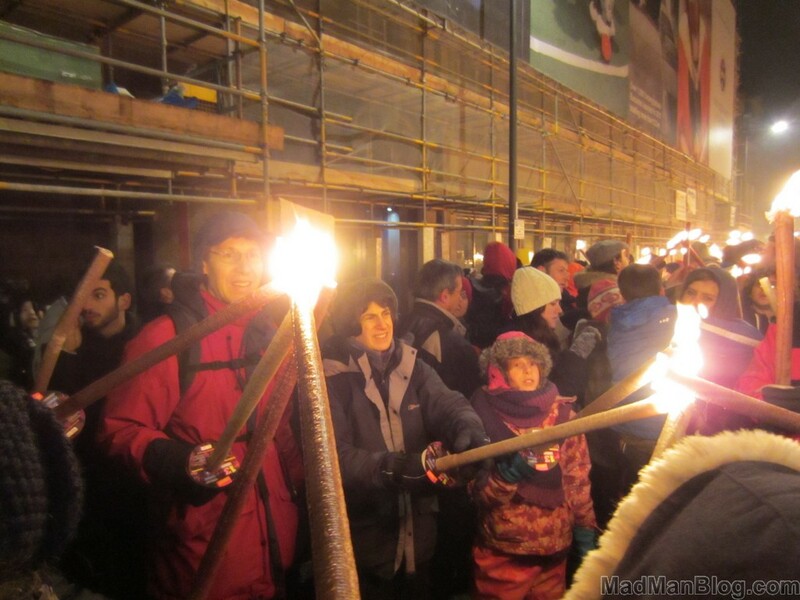 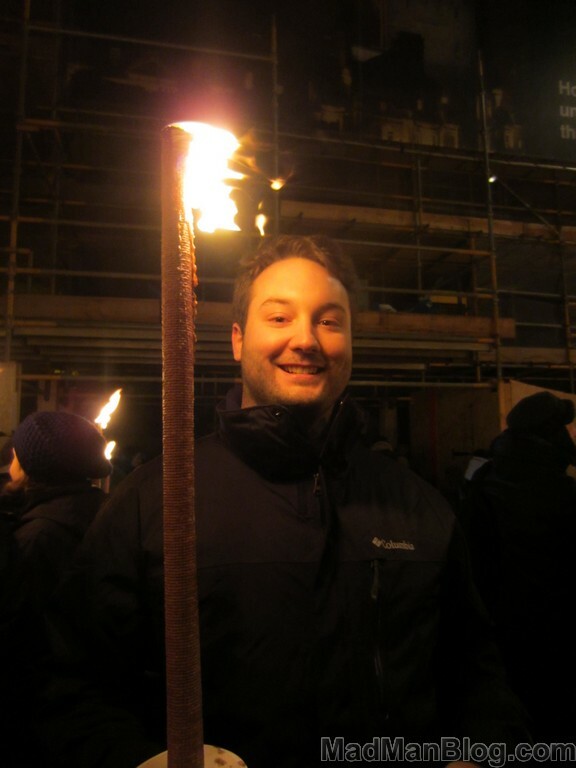 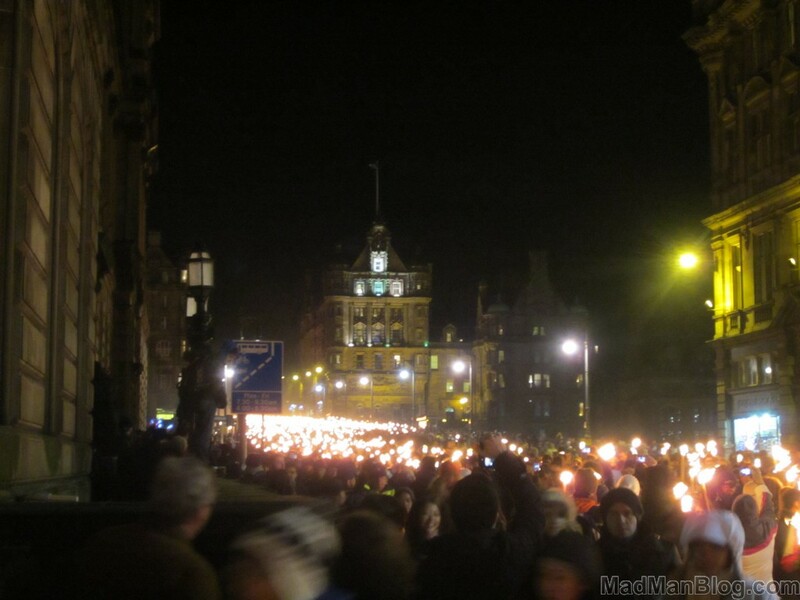 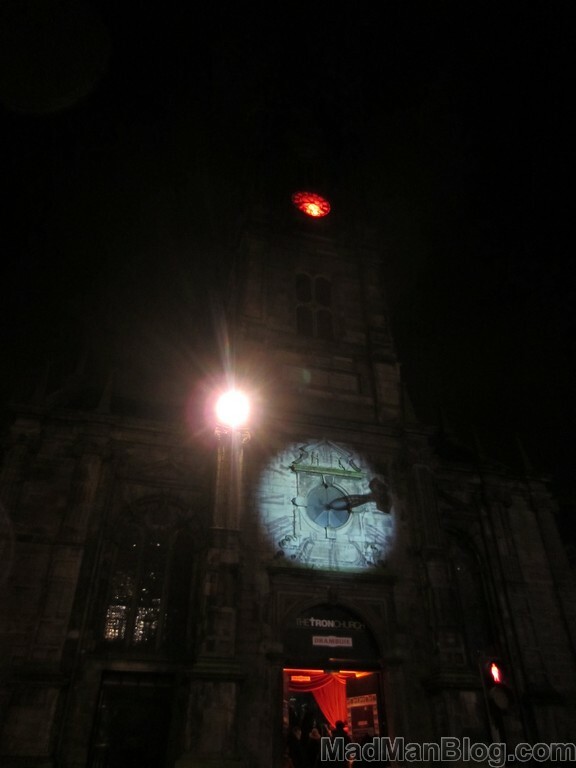 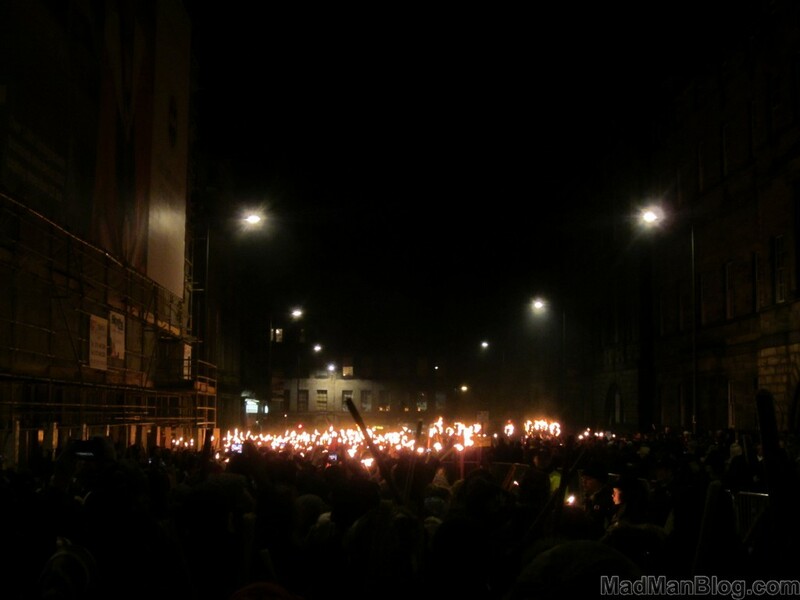 Below is a gallery of the Torchlight Procession for Hogmanay in Edinburgh, Scotland. 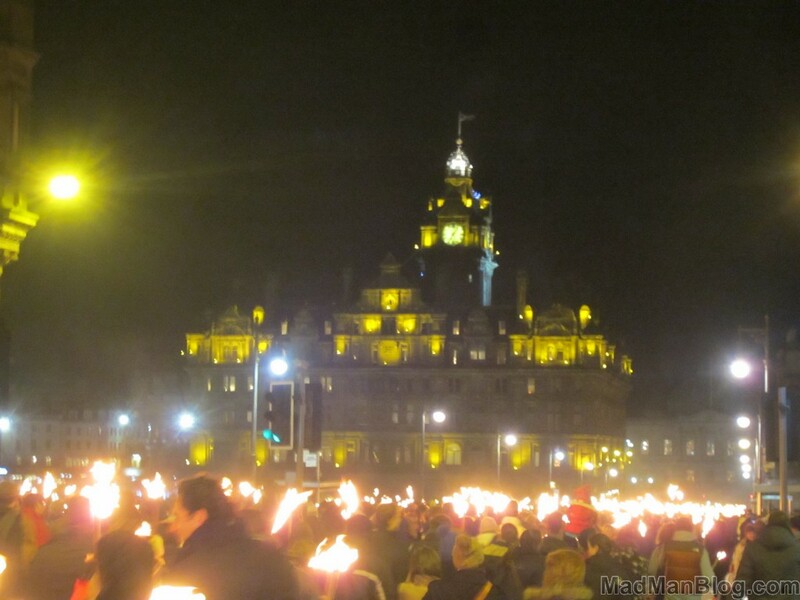 This is the first day of a three day celebration to ring in the new year in Edinburgh. 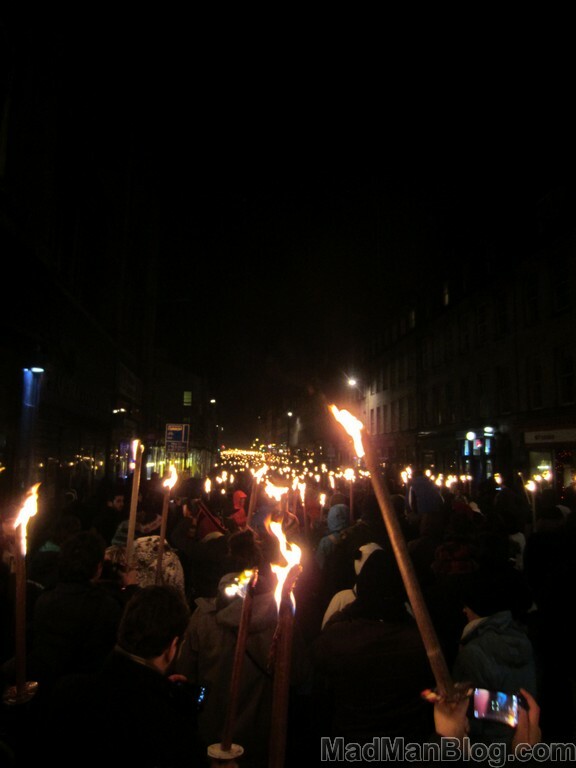 The torches were actually huge, rather like swords, and even little children were given torches just to keep you on your toes :P. This was a lot of fun, albeit extremely dangerous, and there were over 40,000 people in attendance. 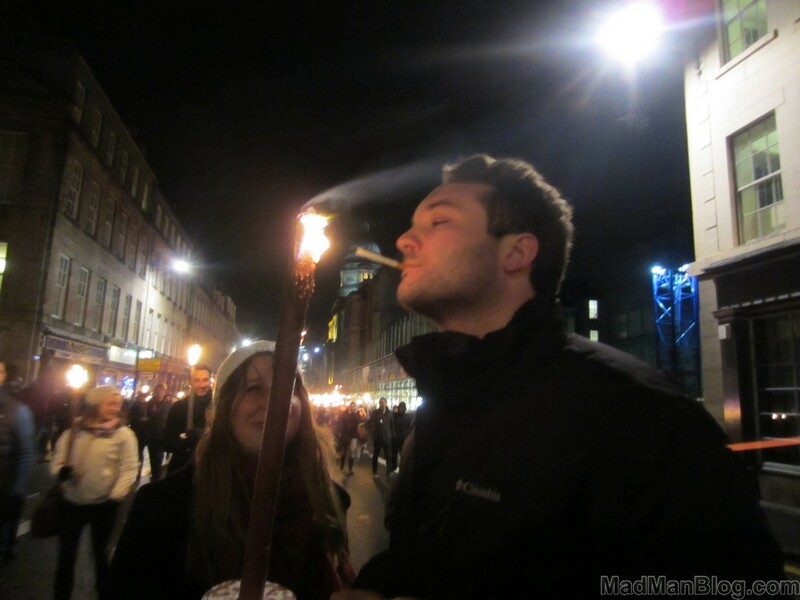 Why torches? 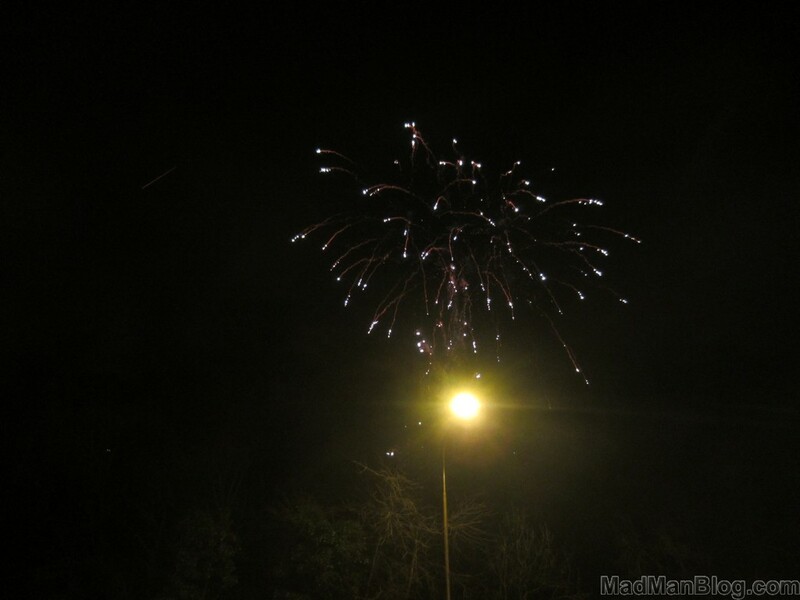 Why the celebration? 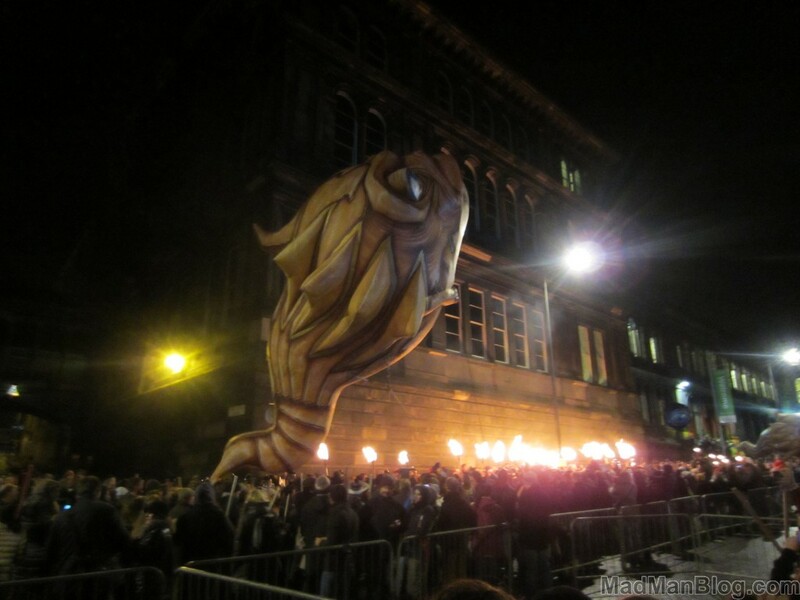 No doubt to commemorate an ancient victory ore the English crown? 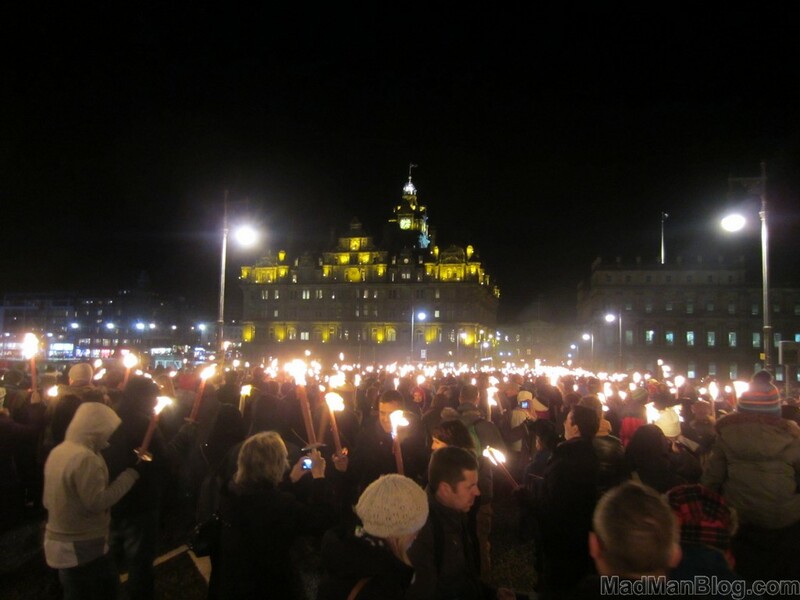 Seen Mel Gibson yet?